MyMemories Blog: Meet Today's Daily Designer.....Word Art World! 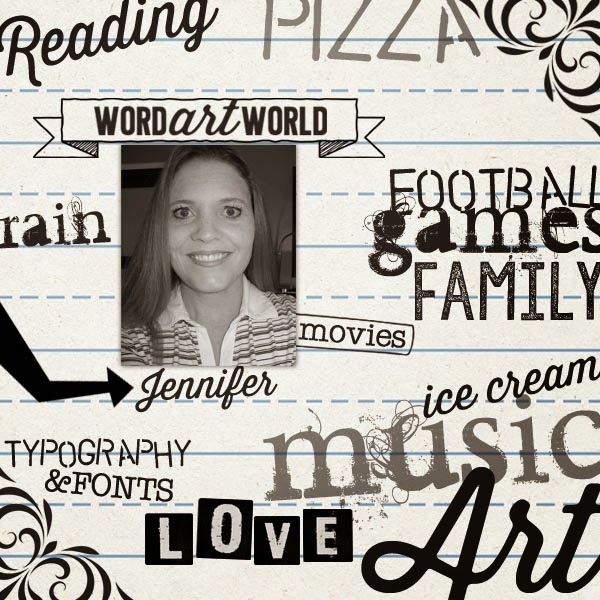 Meet Today's Daily Designer.....Word Art World! With so many digital scrapbook designers out there, I thought I'd take a few minutes and let you know a little bit about myself. I am a SAHM of three beautiful children and the happy wife of a wonderful man, who serves in the military. I am from Utah, originally, but have lived in Ohio, Japan, Arizona and Texas. We now call Maryland home and are looking forward to the next couple of years in this part of the country. 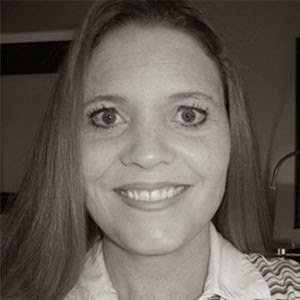 Before my husband and I decided to start our family, I graduated from Brigham Young University with a degree in Japanese and English education, and then taught Japanese at The Waterford School in Utah. I treasure that time I had as a teacher, getting to work with the youth and helping them gain a desire to learn the Japanese language. After three years of teaching, our oldest child was born, and I made the decision to stay home all day, change diapers, pick up Cheerios off the floor, wipe snotty noses, and wear sweats until dinner time because I was too tired from waking up every hour the night before---and I loved every single minute of it! OK---that's a lie, I admit. Some days seemed to never end. But, if I had to do it all over again, I would do it in a heartbeat. Being home with my kids everyday has been such a huge blessing. Now that they are all a little bit older, are in school all day, and can pick up their own Cheerios, I have decided that I need to fill my time with something almost as important as being with them. So, I have decided to further my education and pursue another degree! I started up school again in the hopes of earning a degree that did not even exist when I first went to college over twenty years ago! My kids think it is so funny that "back then" the Internet wasn't around like we have it today, I didn't own a computer or a cell phone, and CDs were just starting to become popular. Times have changed and so have my interests. I am now studying Web Design and Development and hope to graduate in a few years, and begin a professional career as a freelance Web designer. But for now, I will continue designing scrapbooking products (when I am not studying or taking care of a family) because I really enjoy creating digital kits and word art---and I hope my designs will be used to help others create lasting memories for many years to come! Visit Word Art World at these social sites! Enjoy 40% off Word Art World in the MyMemories Design Shop!